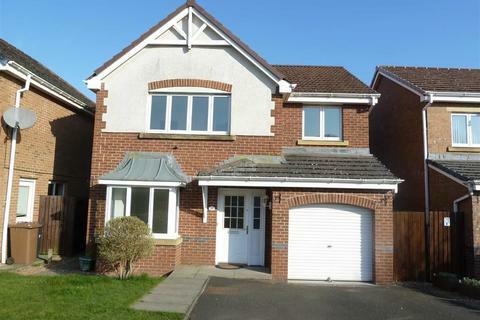 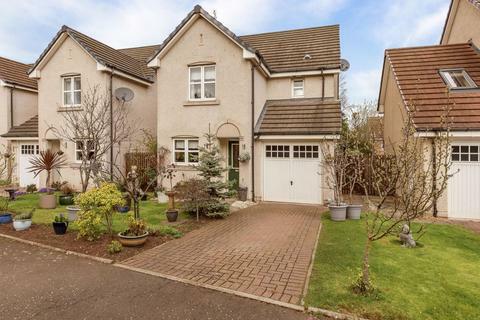 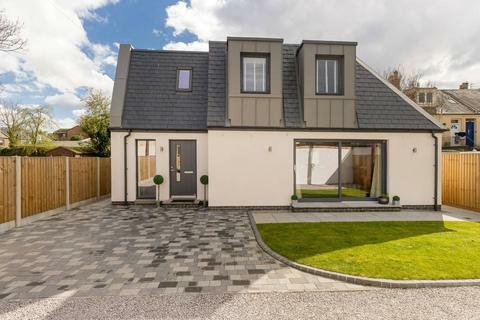 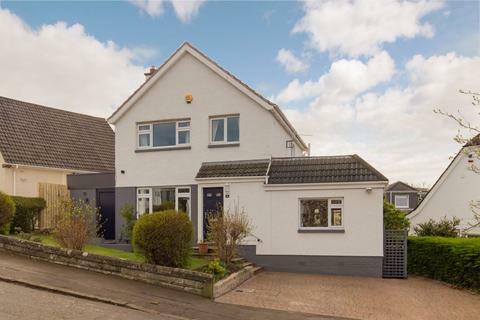 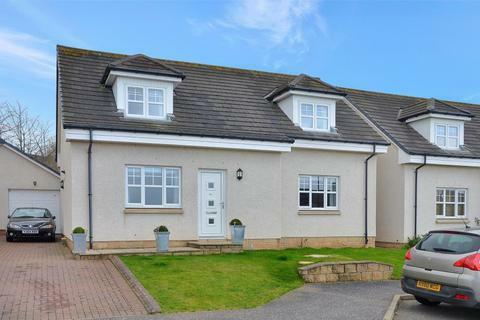 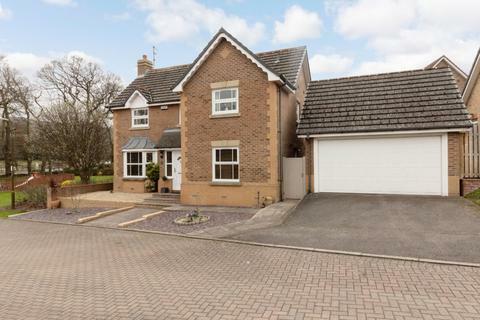 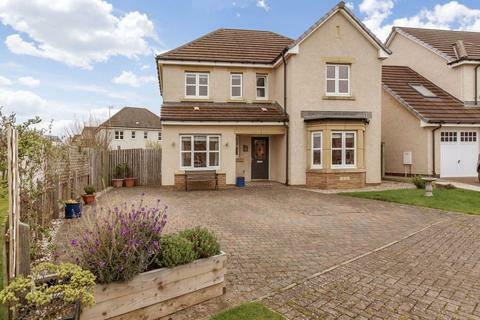 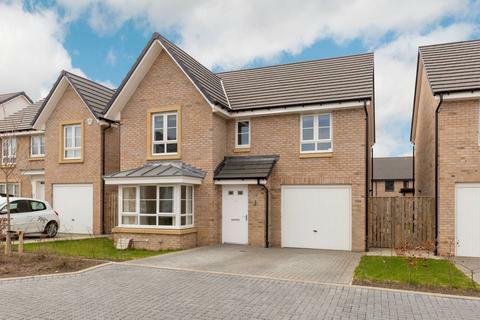 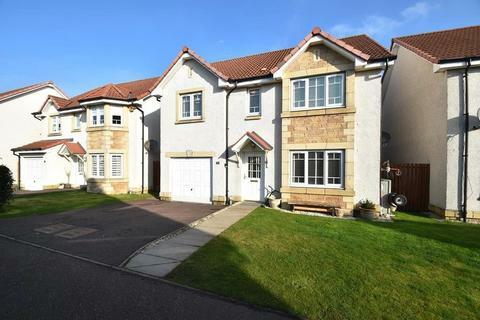 Perfectly positioned within a peaceful cul-de-sac within the increasingly popular village of Wester Inch, this beautifully presented and extremely spacious four bedroomed family will appeal to a variety of purchasers. 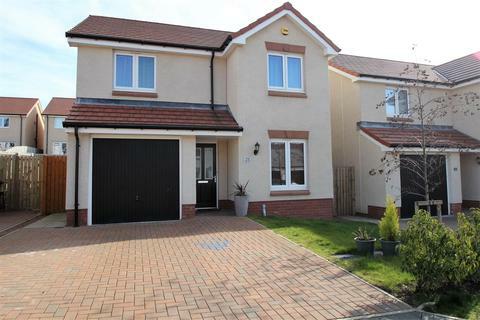 The property boasts contemporary finishings and attractive décor throughout. 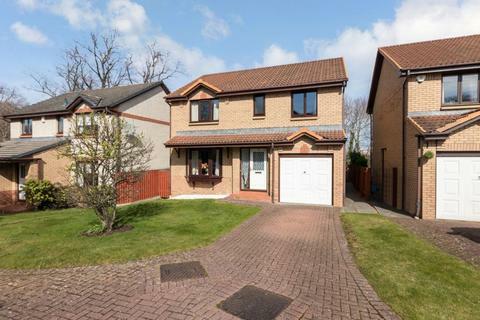 Marketed by McDougall McQueen - Edinburgh South. 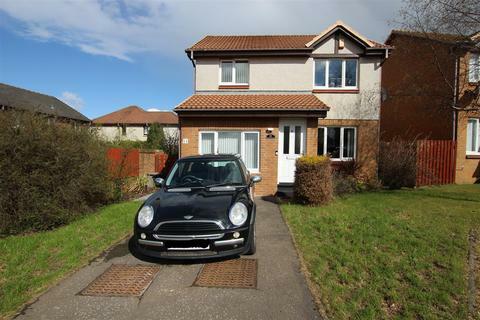 Marketed by Simpson & Marwick - Edinburgh. 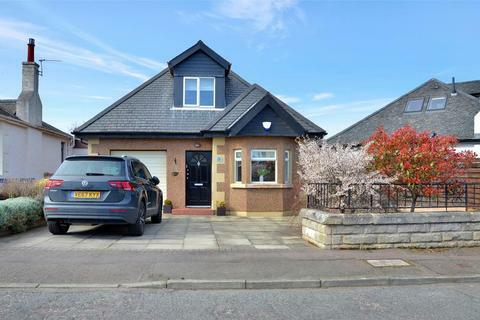 Marketed by Sneddons SSC - Bo'ness. 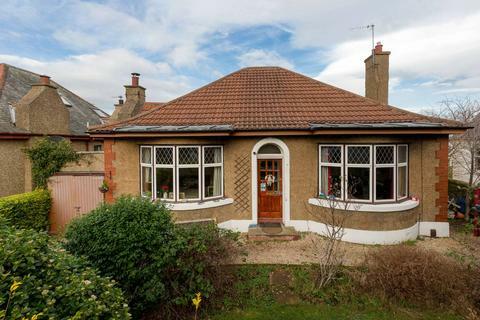 Marketed by Coulters - Marchmont. 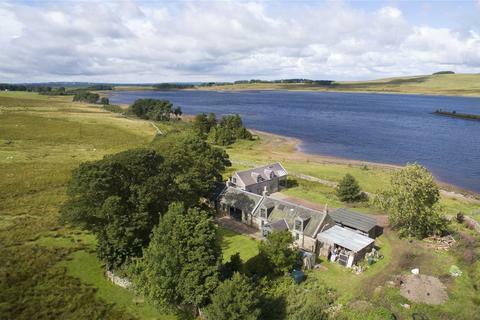 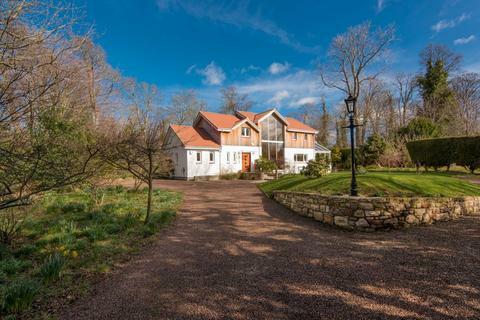 CLOSING DATE 25TH APRIL @ 12 NOON - A stunning family home and annex with unspoiled views over Harperrig Reservoir and located in the Pentland Hills Regional Park. 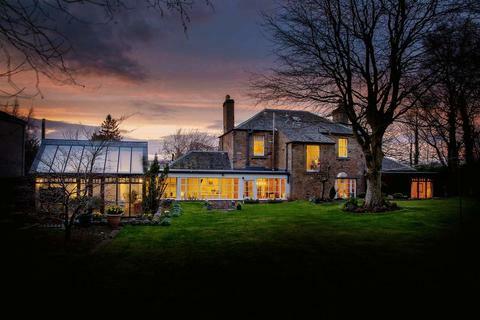 Marketed by Strutt & Parker - Edinburgh. 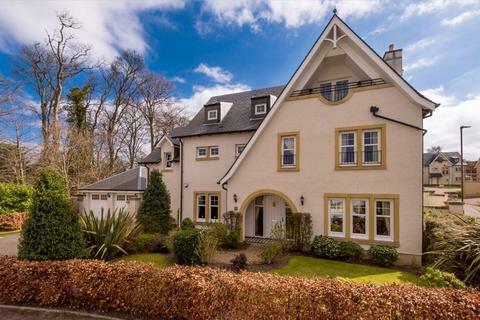 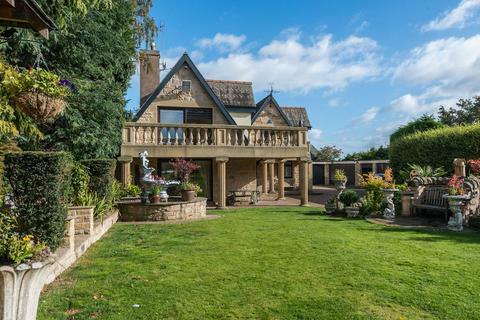 In what is arguably one of the most desirable locations in Linlithgow, Rosemount was originally constructed in 1824. 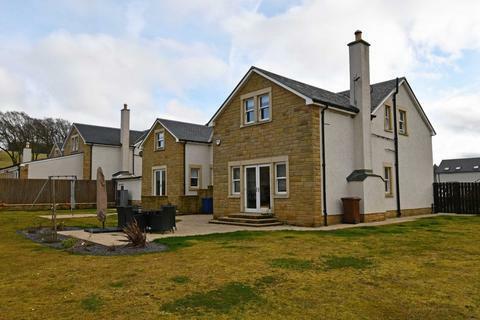 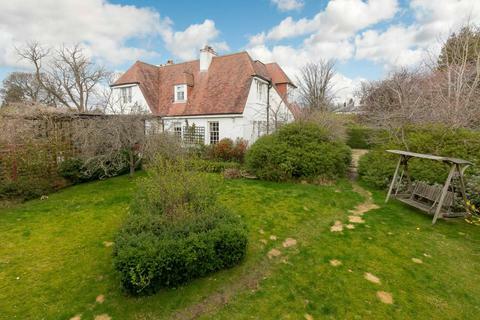 A category B listed former dairy farm, it has been extensively upgraded and extended by the present owners to create a spacious and comfortable family home, full of character. 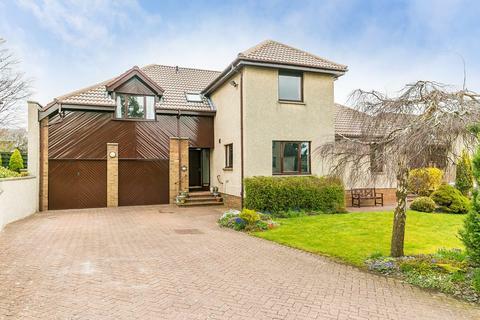 Marketed by Paul Rolfe Sales & Letting - Linlithgow. 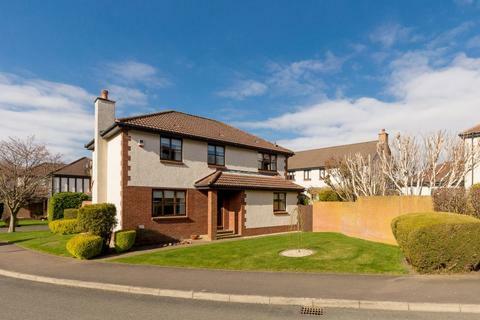 Marketed by Brown & Co Properties - Whitburn.